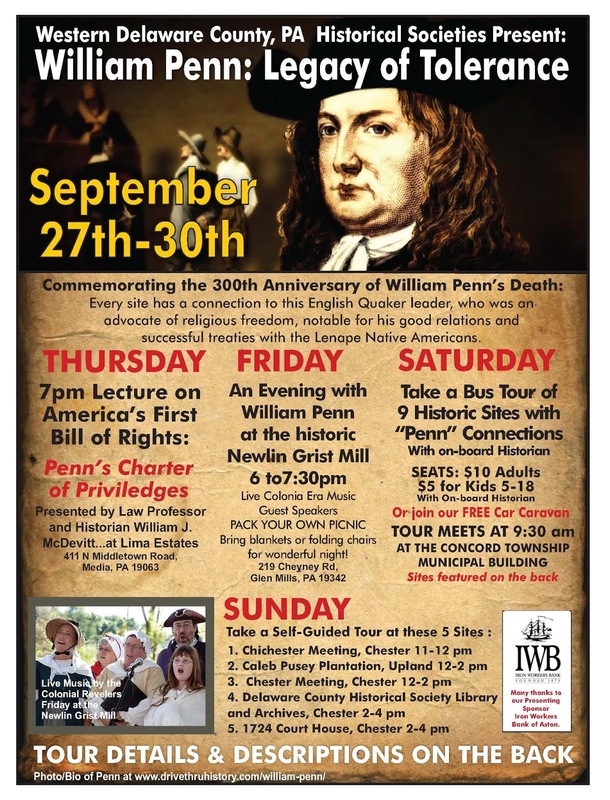 Delaware County History: Chester meets Crozer Hospital !! Lots of history happenings this month! Chester meets Crozer Hospital !! 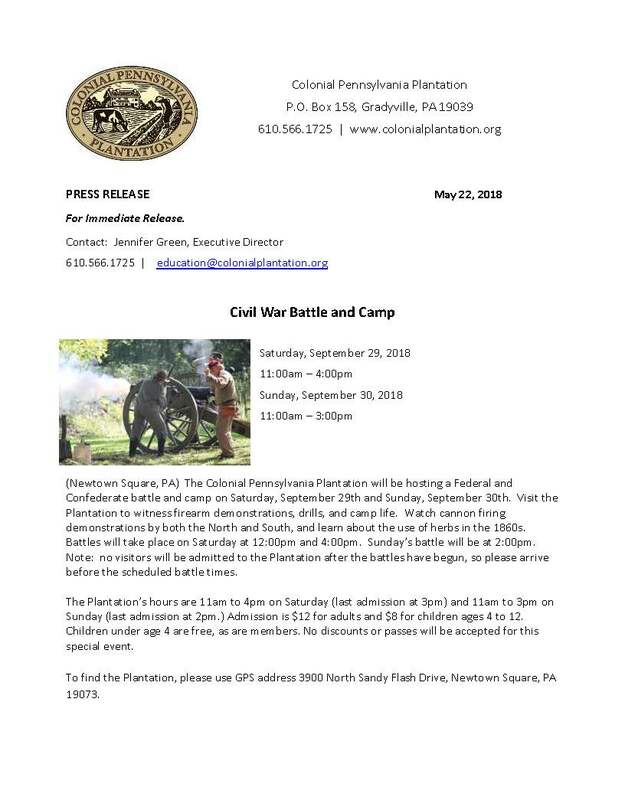 Lots of history happenings this month! 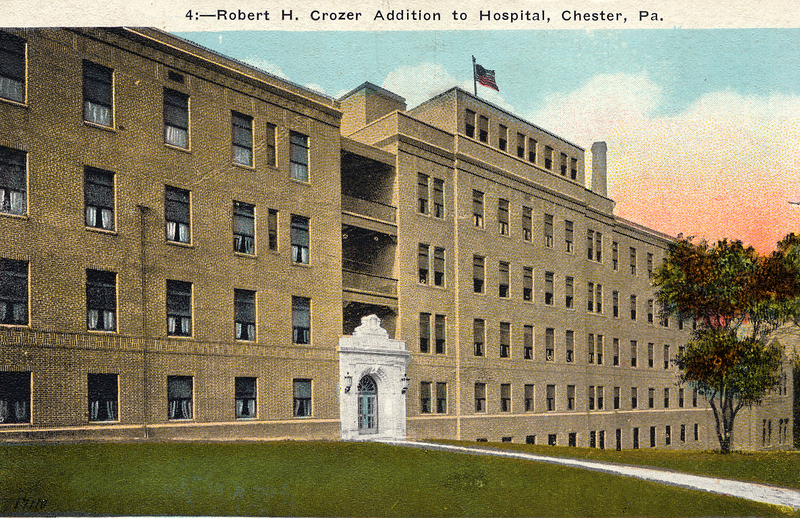 The Robert Crozer addition to Chester Hospital about 1930. NOTE: For years, the Crozer family gave 100's of 1,000 of dollars to Chester City for parks, libraries and yes, a hospital. 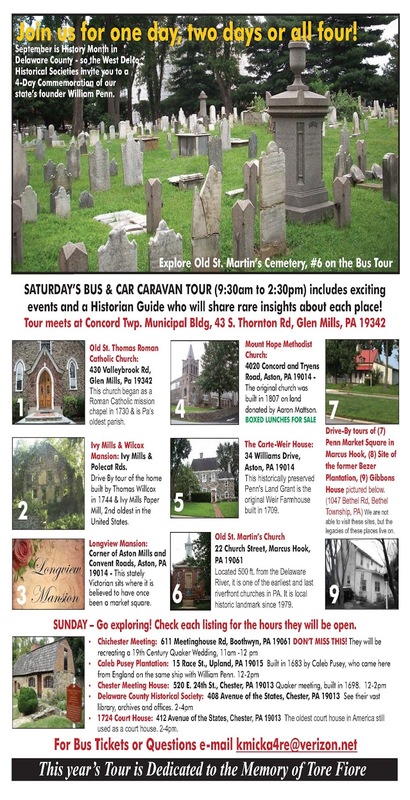 The Crozer's were always very generous. The new structure will be erected upon the grounds of the Chester Hospital, and under the terms of the agreement reached yesterday at a special meeting, the new hospital will be deeded to the Chester Hospital for a term of ninety-nine years. Since the bequeathing of the $200,000 the sum has grown to $240,000. The executors declared their intention of making available the fund for the immediate erection of a hospital, provided that arrangements could be made for the maintenance and operation of the hospital when completed. Thereupon, the Chester Hospital made known its willingness to provide the necessary land upon which such a hospital and could be built, and to undertake the operation and maintenance of the hospital when complete3d. The agreement provided for a sufficient right of way for persons and vehicles over the Chester Hospital lands proper from the piece of ground into Penn Street, and a similar right of way into Barclay Street. Upon the completion of the new hospital, the Crozer executo9rs will execute an agreement of the lease and land upon which the hospital will be erected, leasing the new hospital tot the Chester Hospital for a term of ninety-nine years, at a rent of $1.00 per year, with renewal privilege under the same terms. In other words, the directors of the Robert H. Crozer Hospital will build a hospital, as per the desire of Robert H. Crozer, and upon its completion will turn this over to the Chester Hospital, defined as the Robert H. Crozer Hospital, but in reality a very valuable adjunct to the present Chester Hospital, which will manage and conduct the new hospital on virtually the same plan as the Houston Memorials have been accepted and merged as a part of the Chester Hospital. It was very specifically declared at yesterday’s special meeting that no part of the moneys raised in the recent campaign for the Chester Hospital will be devoted to the new hospital, the sums contributed by the people of Chester being reserved for the powerhouse, equipment and other expenses of which the contributors were told of during the campaign. Work is scheduled to start as soon as bids are received and the contract awarded for the building, plans for which will be approved by Robert H. Crozer Hospital. Upon the completion of the structure and its merging with the Chester Hospital, the new addition will give the city one of the finest hospital plants in the State and will go a long ways in gaining a position commensurate with the rapid growth of the city in the last decade and the consequent expansion of hospital needs.